I grew up in St. Louis Missouri and I lived there until I went to Wisconsin for College. I majored in Communications at the University of Wisconsin Madison. I took a bagel making class at Base Hillel Lincoln Park and now I like to make bagels… a lot. I also participated in LEADs to meet people in the beginning of living in the city. My first job out of college was in advertising but I am now an Accountant. I found myself really liking billing and tasks-oriented work. All the jobs I was looking at required an accounting background, so I am currently getting my masters from Loyola in accounting. I am now working at Mintel as an Accounting Associate. 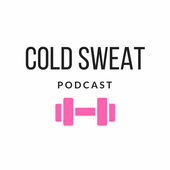 What is the Cold Sweat Podcast? Any active Chicagoan knows the feeling. Killing it in your favorite workout class du jour, only to then have to bundle up a coat over your dripping sweat and head out into a blizzard. That is the Cold Sweat Effect. I consider myself a “studio-hopper,” jumping from class to class and enjoying the ride. 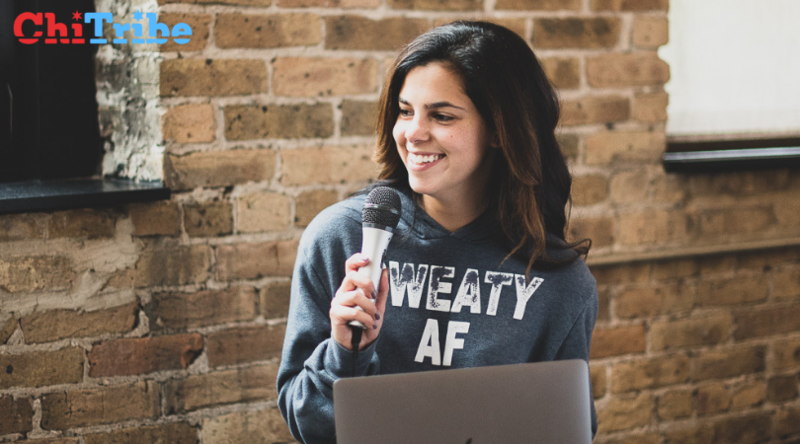 The Cold Sweat Podcast is all about the fitness, health, and wellness scene in Chicago with the goal to bring together the conversations and questions floating around in studio lobbies. Growing up my parents always listened to talk radio so it feels so natural to listen because I love the organic nature of the discussion. Tell us about your fitness transformation. Almost four years ago I was diagnosed with Crohn’s Disease. Unknowingly, that was the beginning of my fitness and wellness journey. It was the first time I ever felt betrayed by my own body. I had to completely change my diet and for the first time ever restrict and cut certain foods out. The medicines I was on made my body change. 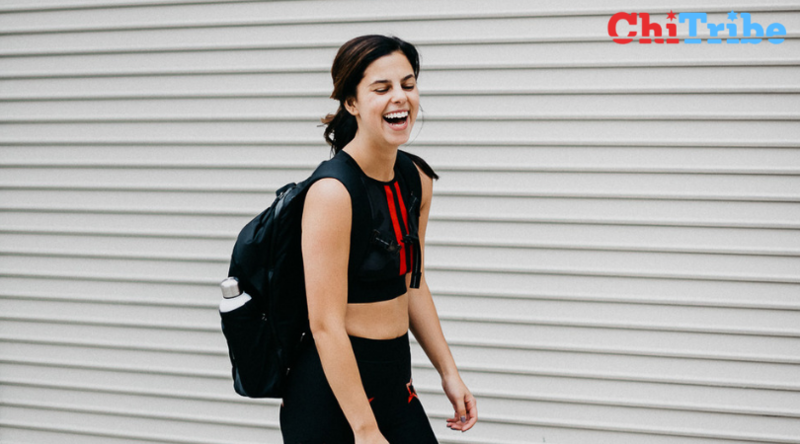 Once I felt healed enough about 6 months to a year later, I started incorporating physical activity into my life again, but didn’t really know what that meant to me or how to turn it into a lifestyle. When I moved to Chicago I started taking classes, and liked it because it was a similar idea to me as taking dance classes as a kid. Working out was never about weight loss, I just went to class one day and felt good, so I went back the next. Of course, the changes in my body have been an added benefit, but I know I wouldn’t do all of the things I do if I didn’t enjoy the process. You need to know your own body. Know your strengths and weaknesses, and find workouts that incorporate both. For instance, I have been taking a step back from HIIT classes because i recognized it was taking a toll on my body (stiff joints, tightness, etc). I did a 180 and now mainly do yoga, but am learning I still need to incorporate weight training. I am still trying to find a happy balance. 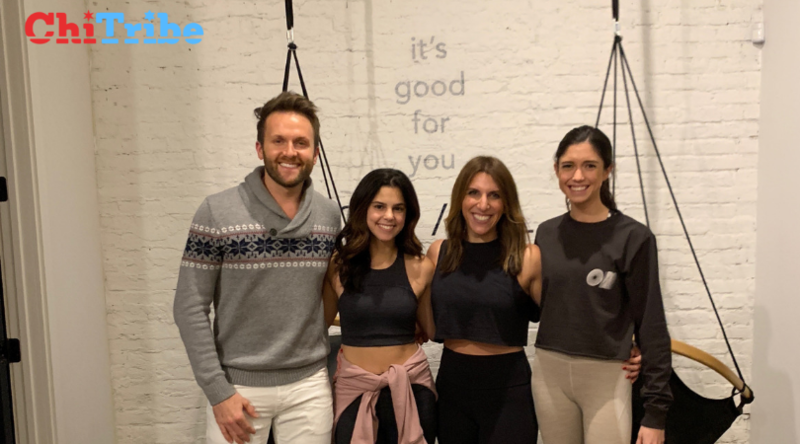 Find the instructors that make it more than just about the physical workout, because the mind-body connection is so important. Learn what you enjoy to do and go out and sweat. I work out honestly. The endorphin boost is great, and it’s also become a social scene for me. I also love fitness events that are for promoting local studios and businesses. There’s usually fun swag bags to keep trying new things. Also, I cook and I enjoy retail therapy. 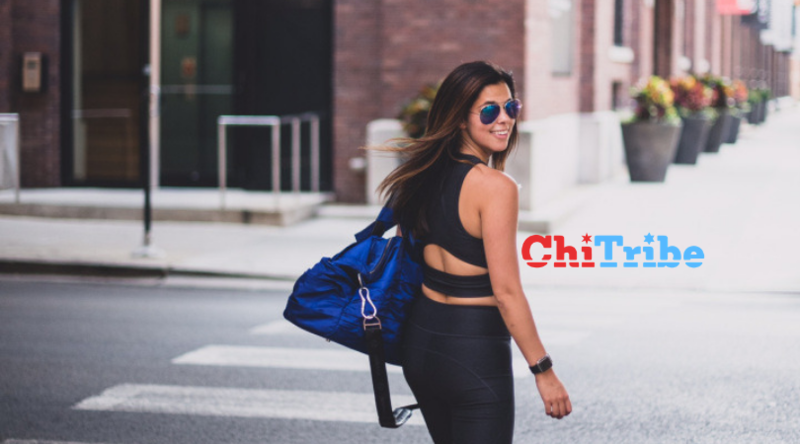 What fitness events in Chicago should we know about? I am an ambassador for aSweatLife which is a great resource if you’re looking to get into fitness and find events. 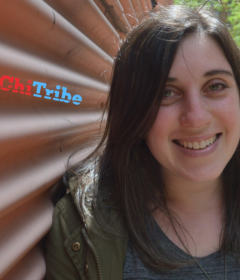 Their next event is at Studio Three in Lincoln Park on February 23rd. Who do you want to shout out? Shout out to the first couple people who came on my podcast before it was even launched. 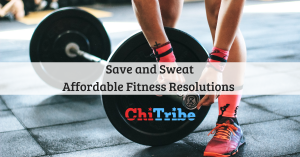 Explore Chicago fitness this month on ChiTribe.org.